Anna hails from Nebraska and received BAs in Spanish and Psychology from the University of Nebraska-Lincoln in 2010. Post-graduation, she moved to the south of Spain, where she lived for five years and taught English. 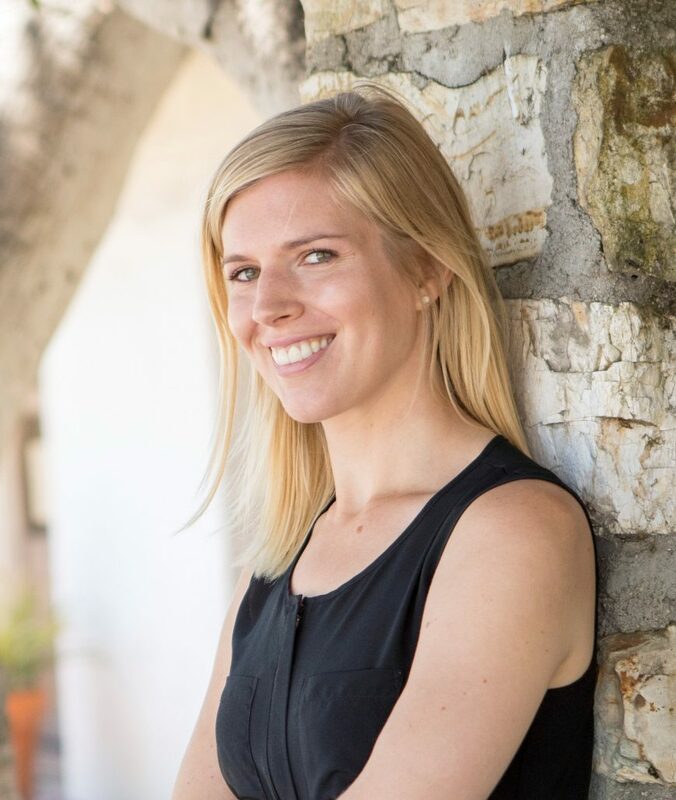 Her experience abroad solidified her love for new cultures and the Spanish language, and eventually brought her to the Middlebury Institute of International Studies at Monterey (California), where she completed a Masters in International Education Management in 2018. When not in the office, Anna enjoys basking in the breathtaking scenery, sampling Peruvian gastronomy, buying ALL of the alpaca sweaters, and trying her hand (and foot) at salsa and bachata.